Clearing your search history. Why does this idea have such of a stigma attached to it? I can think of at least 5 very acceptable reasons that you would need to do this, straight off the top of my head. 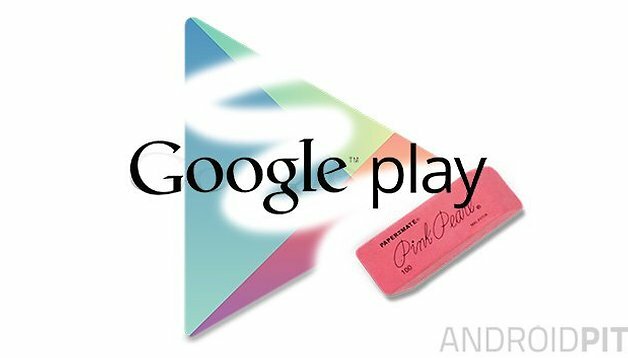 Should you wish to delete your Google Play Store search history, for whatever reason (there are at least 5 you can choose from), we’re here to show you how. This month's new Android apps you should check out. Just so I know that we’re all on the page, the Google Play Store search history is what is displayed when you go to enter your search criteria in the search bar of the Play Store. In chronological order, you will see your previously searched for apps, movies, books, or whatever else you wanted to find in there. Go to the Google Play Store on your Android device. And that’s it. You won’t be presented with a “would you like to continue?” or a “confirm action menu” - you won’t even know if it has worked. Just go back to the search bar and tap in it, you will find that none of your previous searches are present. Lovely. If you have any more Google Play Store errors just check out our how to solve the main Google Play Store errors article. Let us know in the comments if this works for you!